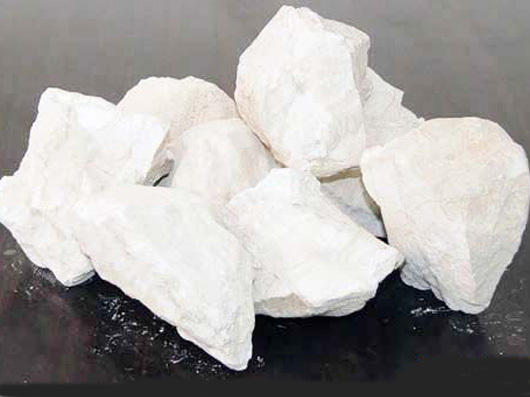 The effective content of Lime refers to the content of calcium oxide (CAO) and magnesium oxide (MGO) contained in lime, both of which play a decisive role in the strength of lime-fly ash ground, especially with fly ash Hydration reaction, the content of the number of the more significant impact, a certain limit to increase the amount of lime can naturally improve the strength of lime-fly ash, but this will not only increase the cost of construction, but also to improve the lime-fly ash base Crack resistance is also very unfavorable, so, should try to choose a high effective content of white ash, usually require white ash must meet the secondary ash above the standard, that is, lime and calcium in the effective content of not less than 80%, so that both Lime-gravel base grassroots oxidation, hydration molding needs to ensure the strength of the grass-roots level, but also improve the stability of the grass-roots level, does not affect the anti-crack performance, to ensure the quality of grassroots level is very favorable. 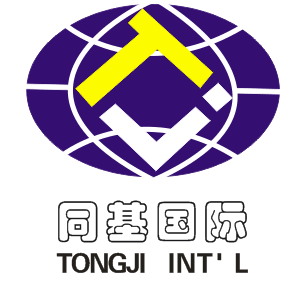 Ningxia Tongji International Trade Co., Ltd. is an international trading company integrating production and sales. 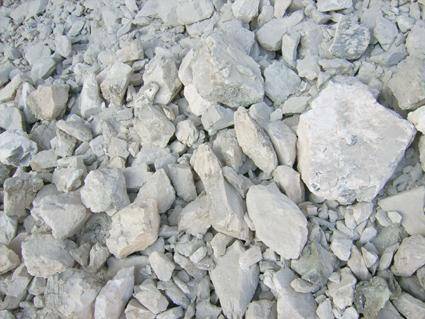 It mainly produces and sells white ash, Calcium Carbide and Electrolytic Copper. It is the backbone private enterprise approved by the government of Ningxia Hui Autonomous Region and having the import and export rights of commodities. It is an ISO9001 Quality management system certification enterprises. Improve the organizational structure of the company, the management system of science, casting a team forge ahead in unity. The company set up under the Ministry of the Ministry of Finance, Ministry of International Trade and Wuhai Mengjin Smelting Company, Wuzhong with Shing Chemical Company, Congo (gold) Mining Caipai cobalt cobalt smelting company. The company has 1.6 billion yuan of fixed assets, 1,100 employees, more than 180 professional technicians and management staffs. It has an annual output of 300,000 tons of white ash, 260,000 tons of calcium carbide and 25,000 tons of electrolytic copper. The annual sales income is 2 billion yuan, Products are exported to Europe and the United States and other international markets, domestic sales to Hubei Yihua, Tangshan Sanyou and other large and medium-sized enterprises. Looking for ideal White Ash Manufacturer & supplier ? We have a wide selection at great prices to help you get creative. All the Quick Lime are quality guaranteed. 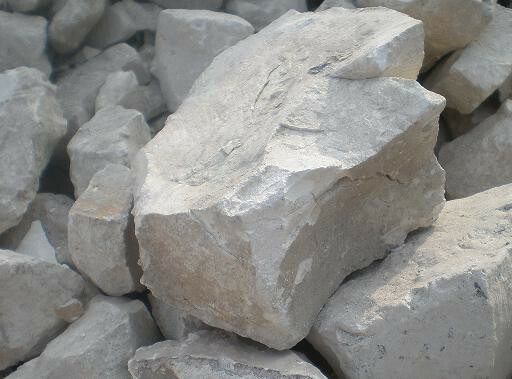 We are China Origin Factory of Building Slaked Lime. If you have any question, please feel free to contact us.